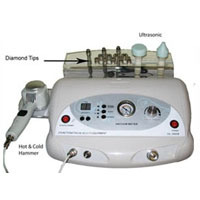 Check out this Diamond Microdermabrasion Machine! Call 1-866-606-3991 for more information. 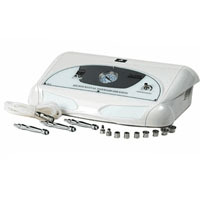 Check out this Diamond Microdermabrasion Machine! Call 1-866-606-3991 for more information. 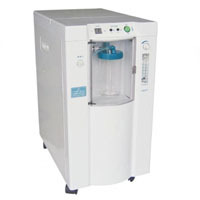 Check out this Crystal Microdermabrasion With German Motor! Call 1-866-606-3991 for more information. 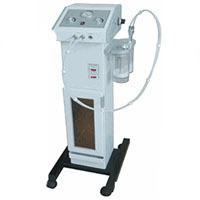 Check out this Crystal & Diamond Microdermabrasion With Hot Towel Cabinets! Call 1-866-606-3991 for more information. 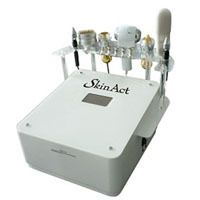 Check out this 6 in 1 Microdermabrasion! Call 1-866-606-3991 for more information. 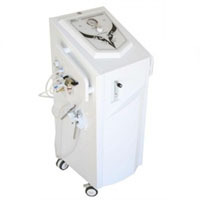 Check out this Oxygen and Microdermabrasion Combo Machine! Call 1-866-606-3991 for more information. 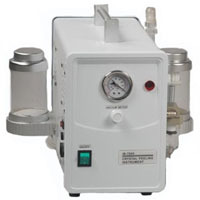 Check out this Oxygen Infusion System & Microdermabrasion Machine! Call 1-866-606-3991 for more information.